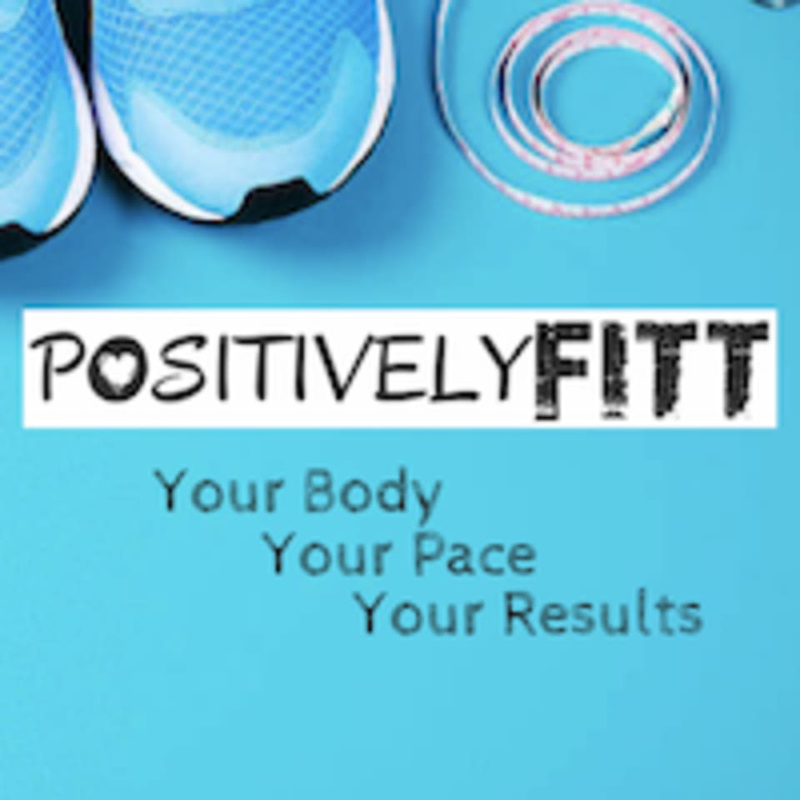 Start taking classes at Positively FITT and other studios! Balance and Strength with your body weight. There are no upcoming “TRX Bootcamp” classes on this day. Positively FITT is located at 7797 W Paradise Lane, Suite 120, Peoria, AZ, 85382. Forza Health & Fitness llc.